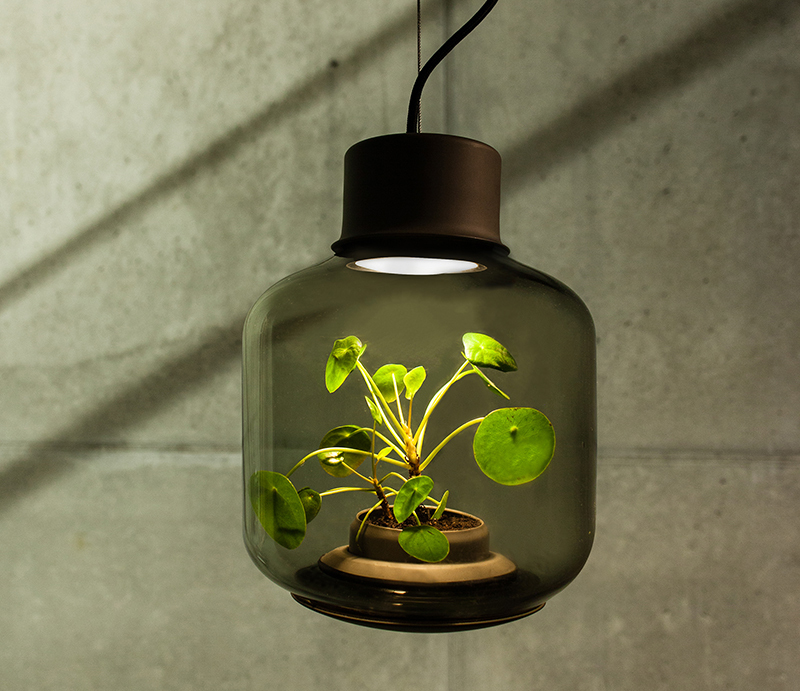 Emilia Lucht and Arne Sebrantke of German design studio We Love Eames wanted to create a lamp that would allow greenery to grow in windowless spaces. 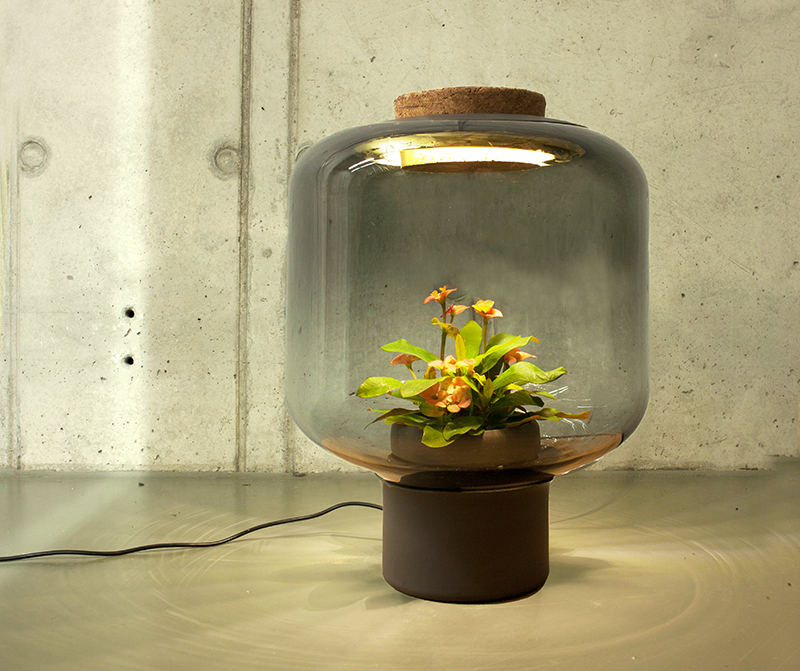 They drew many different ideas, but settled on one they named the Mygdal Plantlamp , a lamp that would allow a plant to grow inside it, without the use of direct sunlight and water. Arne then set out to create a template for the glass lamp to be shaped on. This involved creating a mold. Then the glass had to be blown for the lamp. 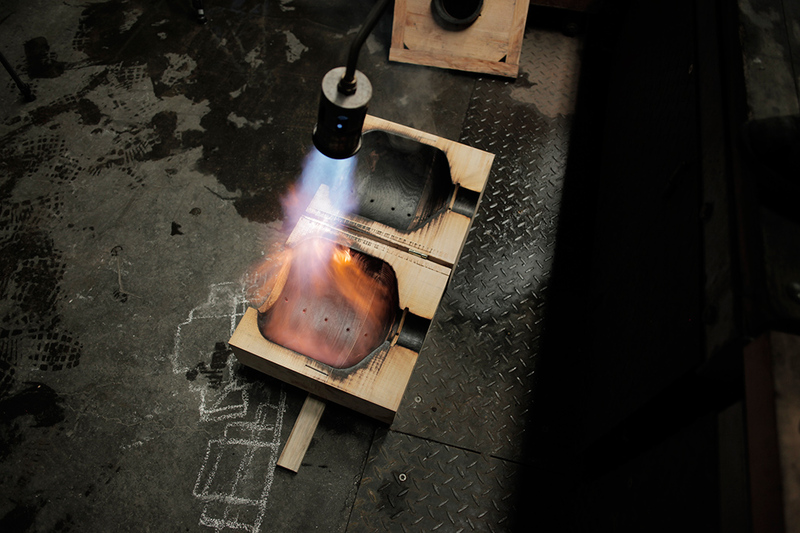 Below we can see the glassblowers molds being carbonized. This helps the glassblowers form the glass into the desired shape. 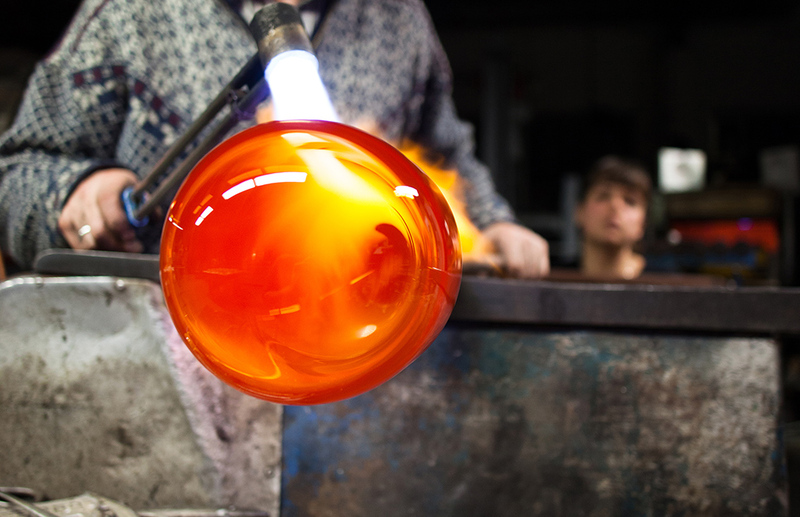 The glass blowers then work the glass to create the shape needed for the lamp. 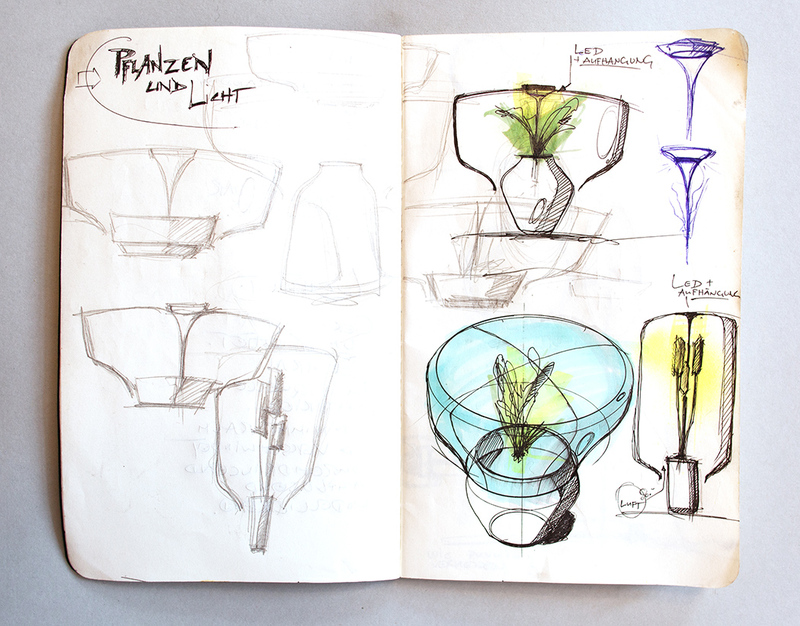 The end result is two versions, a pendant lamp and a standing lamp, that both have small plants growing in them, with an LED light replicating the need for sunlight. 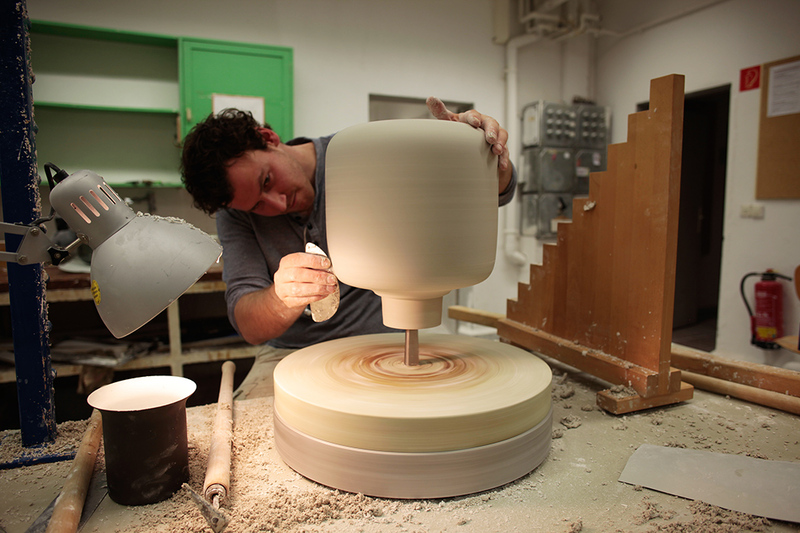 The standing lamp has a special feature. There’s an electrically conductive glass coating (patent pending), which is able to stream the electricity invisible along the surface, which means there is no cable connection between the power source and the LED light. 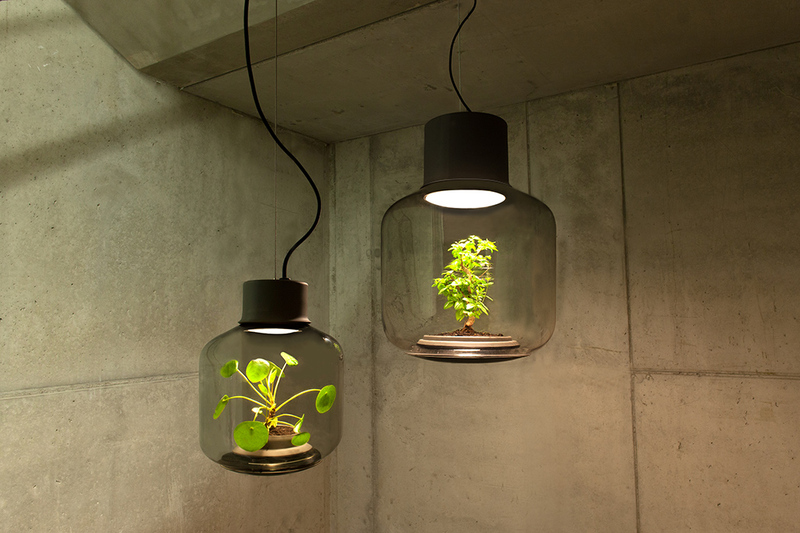 The lights are a completely self-sustaining ecosystem, where they claim the plants can grow undisturbed for years. I’d like to purchase one!! When will they be out!